At B.C. 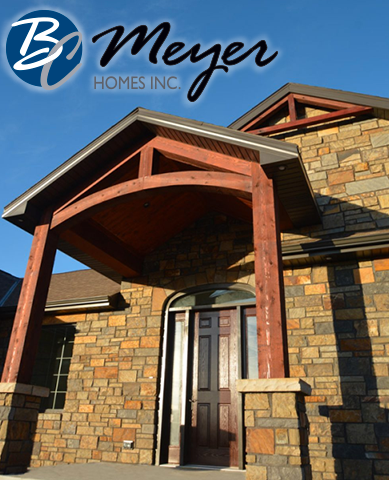 Meyer Homes, we specialize in building custom homes tailored to meet each homeowner’s unique needs. Since 2006, we have crafted homes in Nebraska and Iowa, on all scales and budgets. As you’ll see in the photo and plan gallery, our homes are built with the highest standards of quality and craftsmanship. We have many plans to choose from, which can be adapted to encompass the things most important to you. Our attention to detail is second-to-none—as we believe it’s the little things that make a big difference. We welcome the opportunity to talk with you. Give us a call today!